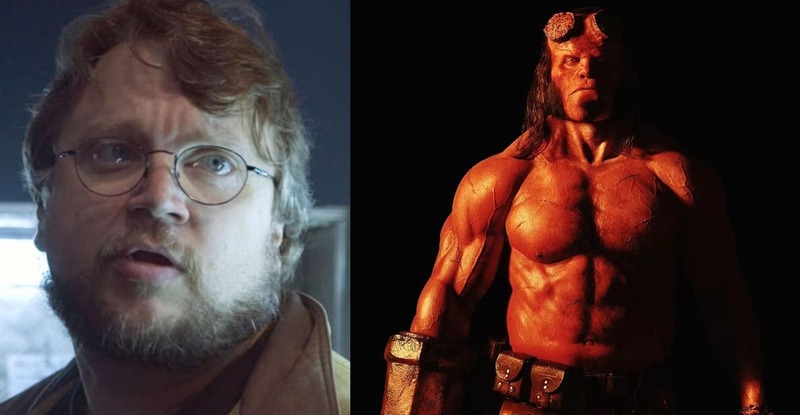 Guillermo del Toro has grown to be a staple name in atmospheric cinema. From the fantastic to the frightful, del Toro brings us to a new experience with every visit to his directing world of grim fantasy and monsters. 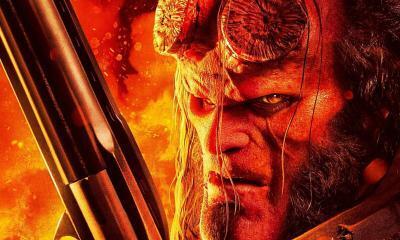 His Hellboy duology is no exception, as his ambitious take on the comic book by Mike Mignola was something truly unique. Outstanding environments, gloomy designs, and the big Red played by the perfectly cast Ron Perlman. Every detail was counted by this visionary and the movies were met with praise as the definitive screen adaptation of the character. Unfortunately, with nearly a decade after Hellboy II: The Golden Army and so much effort given to making a final chapter to a trilogy, it was announced earlier this year that del Toro’s vision of a Hellboy 3 has ceased, with Neil Marshall of The Descent directing a reboot in place. This has also led to the shocking reality that Ron would no longer be able to swing the Right Hand of Doom anymore, with the role given to Stranger Things actor David Harbour. As it turns out, del Toro is a fan of Stranger Things himself and the show has taken a considerate amount of inspiration from films such as his. Though as harsh a reality as it must be for us, one can’t help but be curious if del Toro would have anything to say on this interesting casting choice. ScreenGeek opened the topic with del Toro during his book signing last Wednesday, promoting his upcoming art exhibit At Home with Monsters at the Art Gallery of Ontario. SG: I understand you’re a fan of Stranger Things. Phenomenal show. 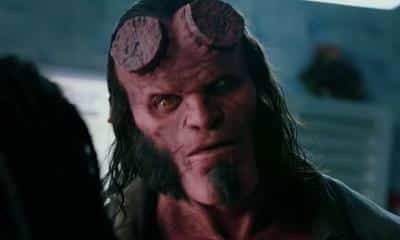 I’m wondering, if maybe with it coming full circle – David Harbour as the new Hellboy. Do you have any thoughts on it? GDT: No, I mean I like him. I don’t know him and I’m not involved with the movie. But I sure wish them luck, man. He’s a great guy. SG: But he surely won’t do as good as Ron [Perlman]. Guillermo del Toro: At Home with Monsters will be at the Art Gallery of Ontario until January 7th. Del Toro’s latest film The Shape of Water will be released December 8th.